THE concept of automation refers to the usage of tools or software to help marketers with their daily tasks, which can often be repetitive and time consuming. As such, automation in internet marketing represents a perfect way to handle more tasks in less time, which makes marketers more efficient and more focused on some other creative tasks. However, one can never be too careful with automation, as it’s a thin line between automation being a game-saver and becoming a deal-breaker. While online tools help you automate tasks that can help you save the day and do much more than you would have been able to without the usage of the tools, the reality is that this can quickly turn into a missed opportunity to generate leads, as you fail to establish a personalized relationship with your target audience. The most common types of tasks that are automated include social media marketing, email marketing and lead generation. Since the tasks involve a lot of repetitive activities, performed daily, it’s completely reasonable to use software that will do the tasks on your behalf. Using various types of automation tools and software available online, marketers get an opportunity to significantly reduce the time they spend on daily tasks, time that can be better invested into other creative processes and into development of company goals. In this sense, marketing automation has lately become a strategy most marketers turn to when they get overwhelmed by the extensive amount of daily tasks. What some marketers tend to do is to automate most of the process, which is where the problem might occur. Automation helps you save a lot of time, but a task that is completely automated can soon start to seem out of context. For example, automation helps you share your blog content on social media regularly, where the automation software can share the content automatically for you based on the schedule you have set up. However, there is no way to automate the replies and interaction with social media users. If you focus your social media strategy solely on automated tasks and neglect establishing your presence through interaction, this can soon become a strategy that doesn’t generate results. This is why it is necessary to establish a perfect balance between automated and manually handled tasks. In order to make sure that marketing automation is profitable investment for your company, you need to set up a plan of action and decide which types of tasks you want to automate and which tools you want to use to achieve those tasks. Therefore, determining the goals you want to achieve through marketing automation is a necessary step in order to be able to analyze the performance you achieve through this process. When you automate a certain task, such as email marketing, it is important to monitor this process on a regular basis. 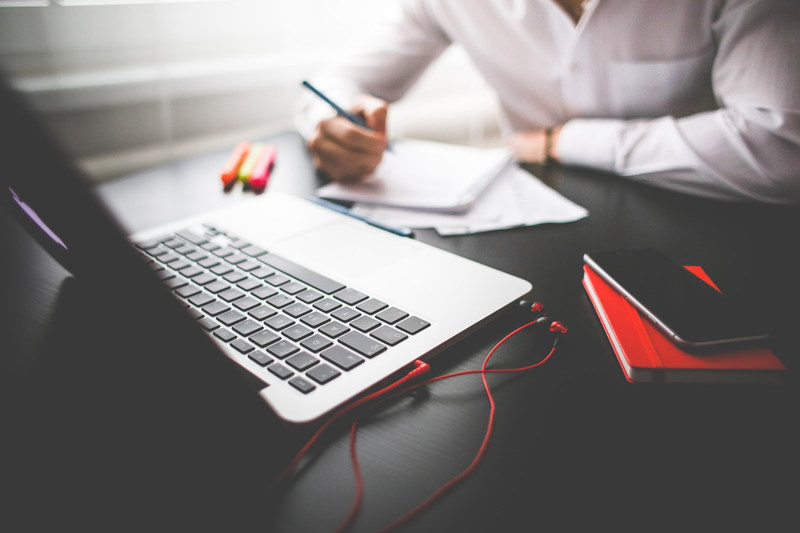 This means that you should go through the email templates and make sure everything is perfectly fine with the content inside the template, that your content is up-to-date, as well as that the message is in accordance with the overall business strategy. By doing so you increase the chance of users getting a message that is truly relevant, and this relevance of content will determine if you’ll be able to generate conversions or leads in your campaign. Apart from monitoring, analysis of the automation process is also a crucial part of making this process a game-saver. The analysis of the performance you gain through automated activities helps you determine whether and to which extent they are paying off. If you notice great performance and considerable amount of conversions and leads generated through automated tasks, this means that you’re doing a great job, and this is a strategy that really suits your business model and the approach is perfectly aimed at your target group. On the other hand, detecting poor performance is a signal that something is off and you need to act on it, as poorly designed automation process can be a deal-breaker, causing you not only to lose potential customers, but to potentially gain negative feedback from the online community. At this point, the next step is to determine why automation is failing for you. Perhaps you’re not sharing relevant content. Perhaps you’re not successful at engaging the audience and you struggle with poor click-through rate. Perhaps your timing is off. All of these are potential issues that might be causing poor performance. Finally, you need to understand that successful marketing automation is about concentrating on your customers and recognizing the fact that marketing automation is simply a way to scale success, which is necessarily based on a personalized approach and connection you are able to establish with your audience. Leveraging automation process in the purpose of learning more about your potential or current customers and being able to recognize their need is a step toward realizing that need and successfully fulfilling it. 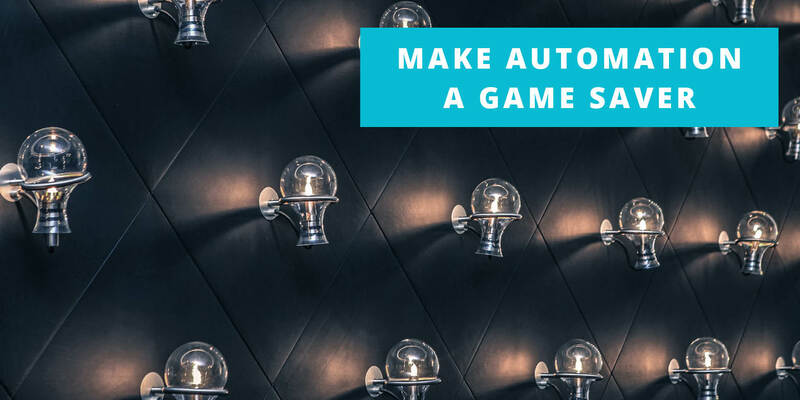 Once you’re able to do that, marketing automation becomes a game-saver and a way to fully exploit the potential this type of strategy provides.